One of the more common cosmetic dentistry procedures that Dr. Eversgerd performs at Allure Dental in Mandeville, to restore chipped, cracked or misshapen teeth is applying dental veneers. Veneers can also be used when a patient has a noticeable gap between consecutive teeth. 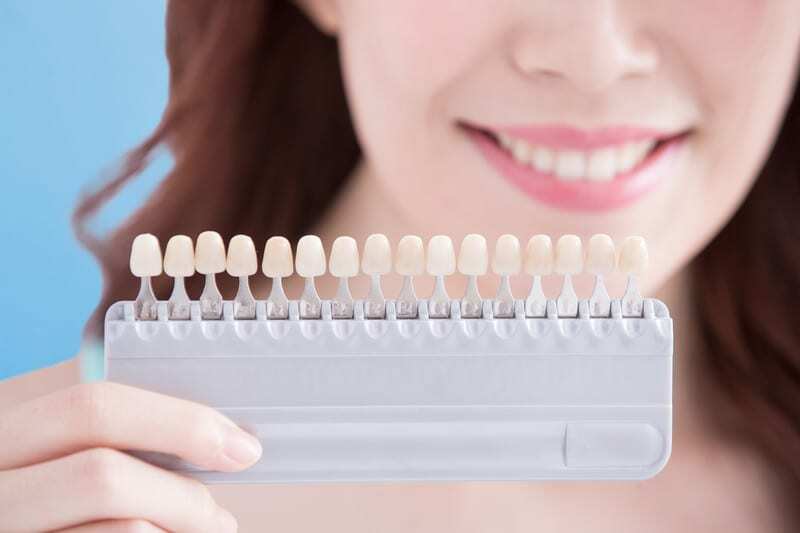 Based on the patient’s esthetic goals, a dental veneer is a durable, custom-made thin wafer that’s bonded to a damaged tooth’s surface to change its length, color, size or shape. Once in place, most patients are amazed at how natural their restored tooth looks and feels! Am I a Candidate for a Dental Veneer? If you are currently self-conscious about smiling because of one or more of these smile inhibitors, don’t let it hold you back any longer. Instead, schedule an initial smile assessment with Dr. Eversgerd at Allure Dental today by calling: (985) 951-2220! Dr. Eversgerd will meet with you to discuss your esthetic goals, and to answer any questions you might have about the actual procedure. A temporary veneer will be created and applied to the tooth by Dr. Eversgerd using a removable adhesive. 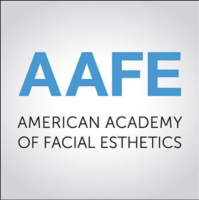 This allows her to make fit adjustments until the perfect combination of esthetics and comfort is achieved based on your goals. The final step is creating and then bonding into place your permanent veneer using a long-lasting adhesive. We use the highest quality veneers crafted from the newest, natural-looking materials to ensure the right blend of esthetics, longevity and performance. When Dr. Eversgerd is through, your new veneer will seamlessly blend with the rest of your smile and feel and perform like new! At Allure Dental, the application of high-quality dental veneers is one of the many transformative cosmetic dentistry procedures that general dentist Dr. Daniela Eversgerd is licensed to perform for patients. Our relaxing, boutique-like office features cutting edge technology and a friendly, welcoming staff that attentively caters to all our patients’ needs. To schedule your initial smile assessment with Dr. Eversgerd, please call Allure Dental in Mandeville today at: (985) 951-2220!